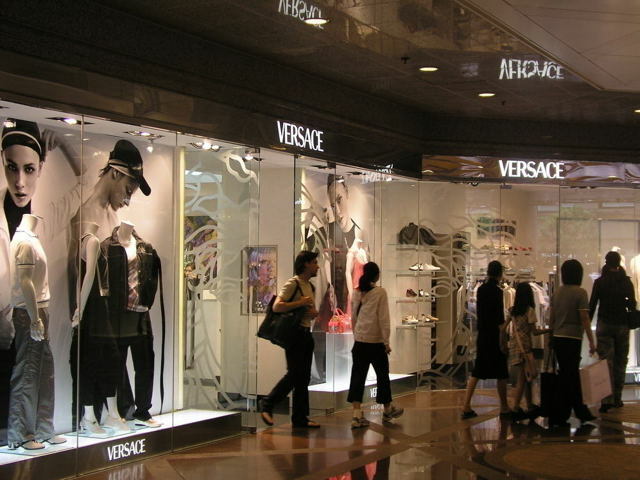 Today's Activities Beijing Road Pedestrian Street, Shangxiajiu Pedestrian Street and Tee Mall respectively collect department stores, discount boutiques and shopping plaza. So whatever your appetite may be can be entertained in this all-about shopping tour. Around 9 A.M. your guide will meet you at your hotel and you two set out for Beijing Road Pedestrian Street. Take subway to Gongyuanqian Station, the interchange point of Subway Line 1 and Line 2. Out from the Station you easily make it. During the 2 hours and a half touring you can buy chic wears, have fun looking into Millennium-old Pavements at the entrance and taste authentic local snacks. 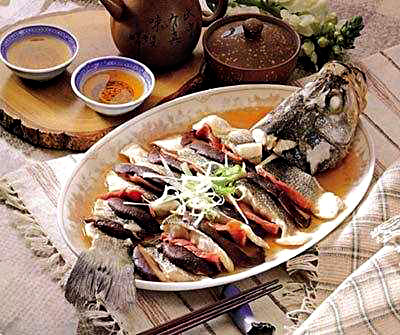 Take Subway Line 1 to Changshoulu Station out from which you arrive in Shangxiajiu Pedestrian Street. 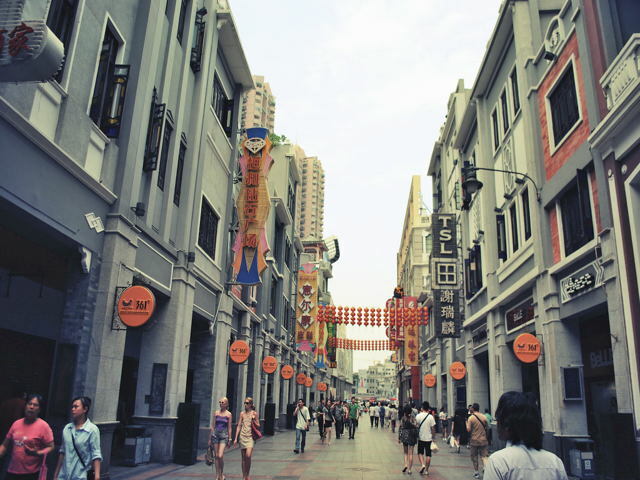 Shopping here gives you best prices and great view of long arrays of traditional Qilou buildings that line the street. Another 2 hours is filled into this part. Simply continue the shopping fiesta! About 4 P.M. let's steer back to Subway Line 1 till it reaches the last stop Tee Mall , the earliest shopping mall in China is built right opposite to the CITIC Plaza, the former city landmark. 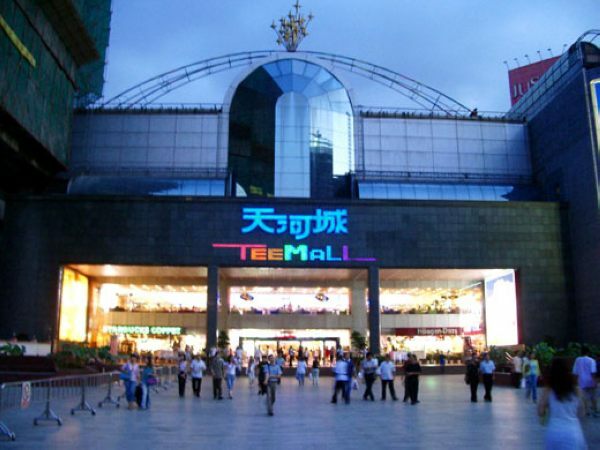 Tee Mall assembles troops of world famous brands. 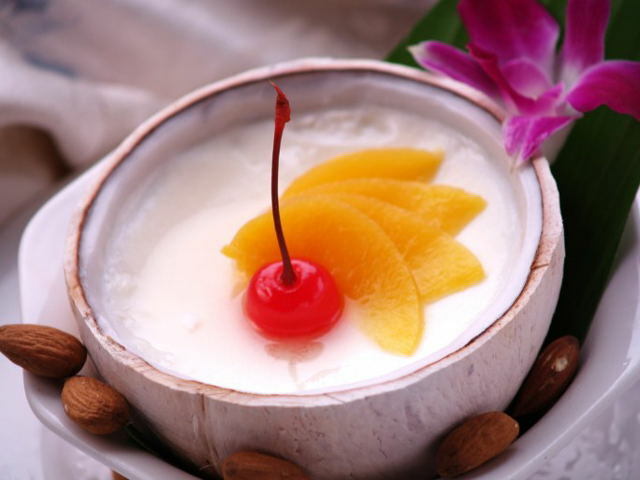 Keep being tempted by luxury after luxury till the ending time 6 P.M.
- Subway ticket fees/ optional tours / meals not mentioned in itinerary; - Tips for tour guides.